Italic is a recently launched marketplace for the sale of luxury goods without labels. Launched on November 15, 2018, the company lets consumers purchase luxury goods directly from the world’s most exclusive factories, the same facilities used by brands like Prada, Celine and Cartier. The quality items are available at a much lower cost than they would sell for through the name-brand retailer, retailing in the hundreds whereas the branded version would cost in the thousands. The main difference is that the merchandise will remain label-free, not being associated with a particular designer or house, and instead come directly from the manufacturers signed on with Italic, who have produced for the likes of Prada, J Brand, Christian Louboutin and more. 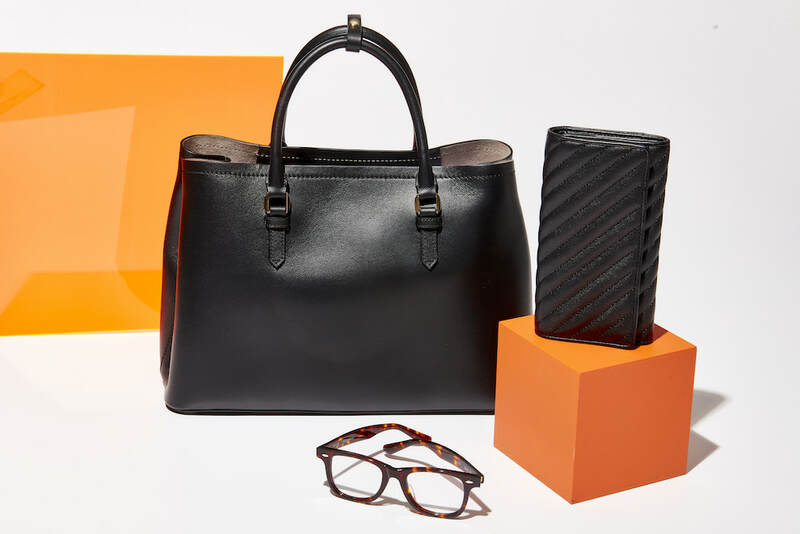 This business model aims to increase accessibility to luxury goods by lowering their price point, offering the same quality merchandise for a fraction of the branded cost. Furthermore, the anonymity of Italic also operates as out-of-the box branding for the new store, as the brandless merchandise encourages consumers to associate the products with Italic instead.